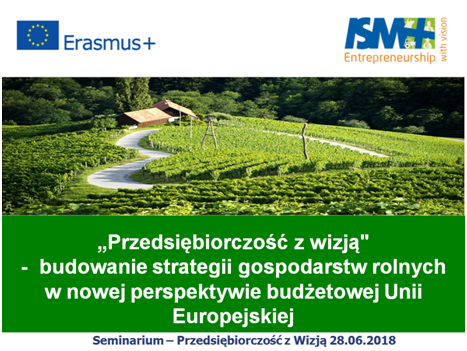 MULTILPIER EVENTS – SEMINAR “Entrepreneurship with vision – farm strategy planning in the new CAP perspective” – 28.06.2018 Mazowiecki Ośrodek Doradztwa Rolniczego w Płońsku, IN POLAND! – Entrepreneurship with vision! 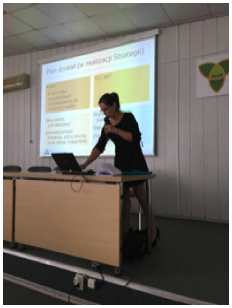 Almost 100 participants 70 farmers and 28 farm advisors participated on 28th of June 2018 in the seminar “Entrepreneurship with vision – farm strategy planning in the new CAP perspective”. 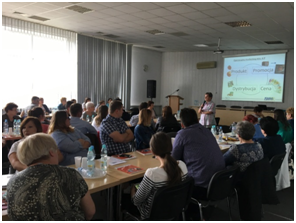 This seminar was organized in Mazowiecki Ośrodek Doradztwa Rolniczego w Płońsku for wide national dissemination of the method and project products. Farmers received books and other project materials encouraging them to think about the farm in the strategic way. 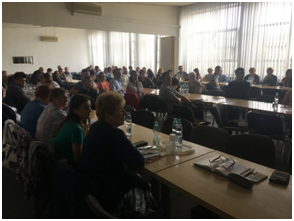 We expect that the seminar will result in a wide national interest in the new updated ISM Method and materials and new modules.